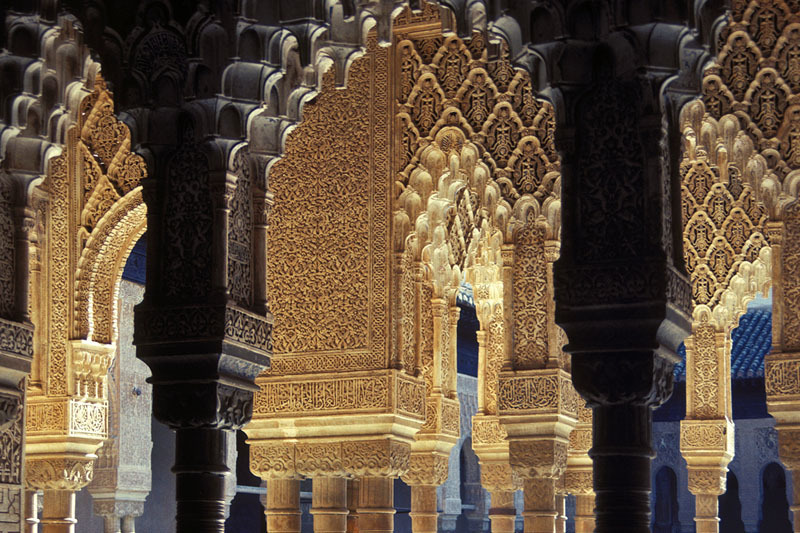 Moorish motifs. The Alhambra. Granada, Spain.